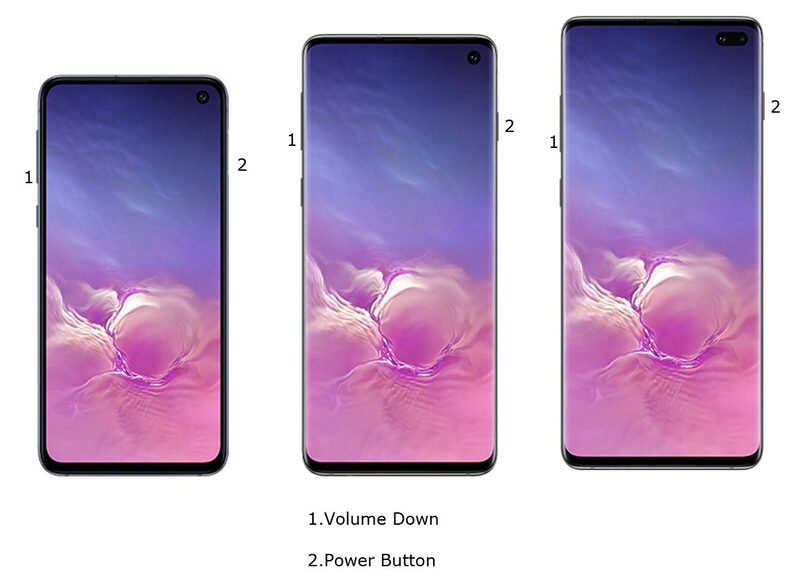 Samsung Launched It’s S10 with a lot of features and Highlight is One UI. With One UI you have a lot of exclusive features. Based on the Budget and Compact Samsung launched three variants with Some specs variation, But all the devices have the Same Processor. 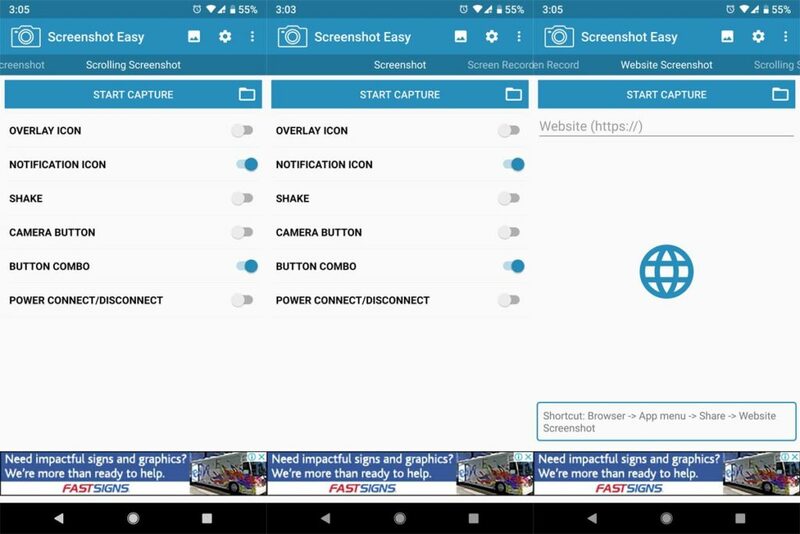 If you struggle to take a Screenshot, you can use a lot of methods to achieve this. You can even Ask Bixby to take a screenshot If you have Bixby 2.0. You can also use Palm gestures to take Screenshot. 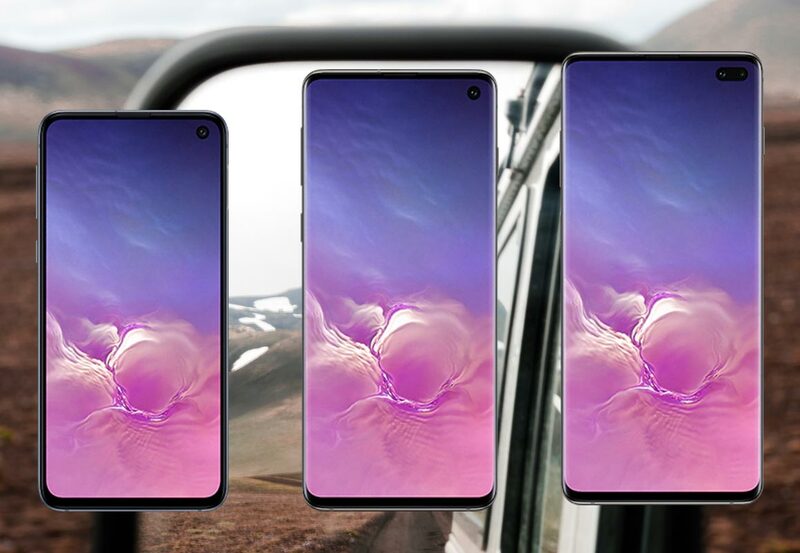 Here below we explained how to make a screenshot on all three variants of S10. 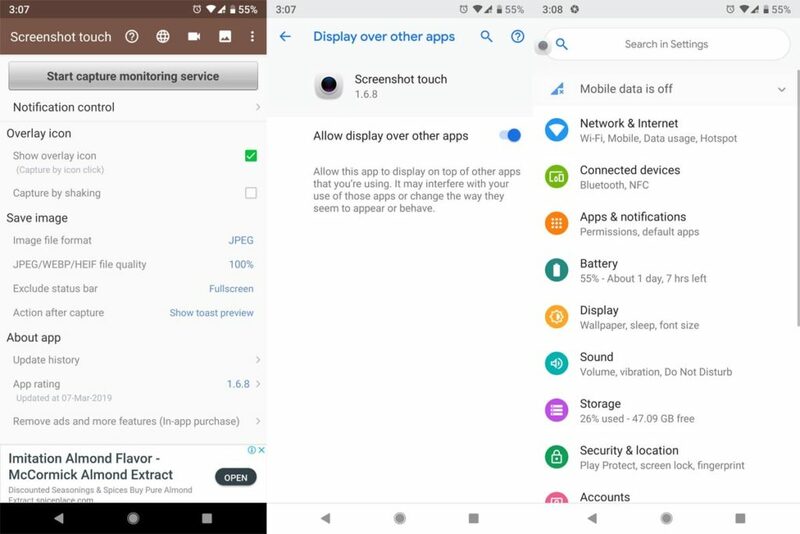 Samsung Galaxy S10 unique features like palm swipe gestures. To Access this feature, Go to Settings >> Advanced features >> Palm Swipe to Capture >> Enable. After enabling this feature, swipe your palm from left to right above the sensor to capture screenshots. Launch Bixby; You can ask Bixby to take Screenshot. Go to Settings >> Advanced Features >> Bixby Key, Select Double Press to Open Bixby. Now If you press Bixby Button Single time, It will take the screenshot, and If you Double click, It will launch Bixby Key. 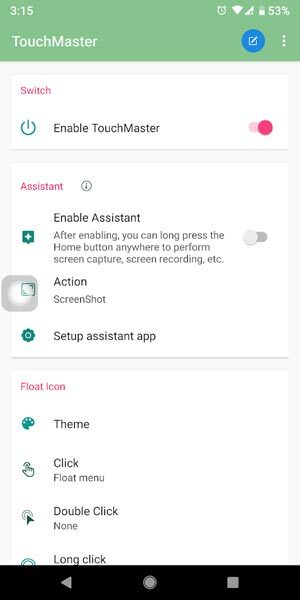 You can also Remap Bixby to start Google Assistant.